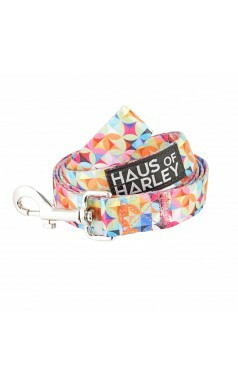 Barkings Basics by Haus of Harley has two things at the forefront - quality and price! 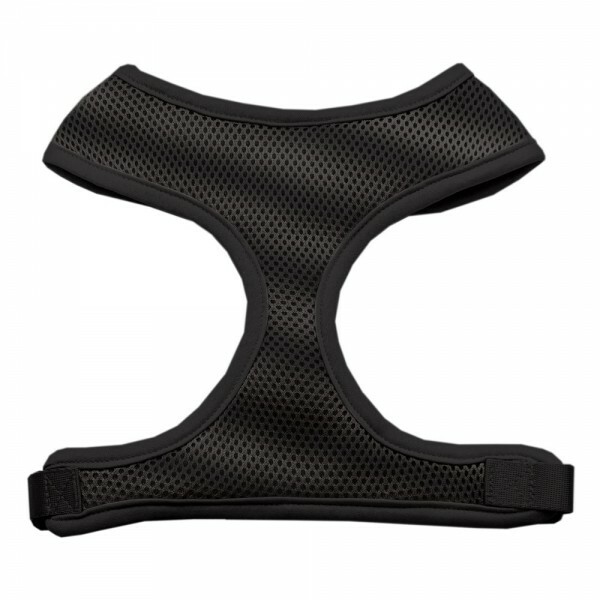 We work hard to develop quality, everyday basics (including soft mesh harnesses, bedding, bowls, grooming and other accessories) to match the style and budget of our customers so that you can give your four-legged mate the very best - without smashing your credit card! Barking Basics are designed in our Sydney studio and made with passion from high quality materials so they'll last. Plus all our accessories are easy care - making them practical too!